The ministry of Peace & Justice promotes the dignity of the human person and embraces the ministry of Jesus Christ and the Gospel values of justice, peace and life. 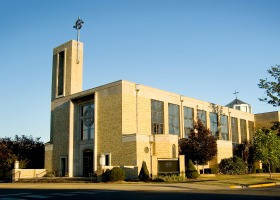 Exciting new programs are being developed for this renewed ministry at St. Paul. Stay tuned for updates. For more information please contact the rectory at (618) 654-2339.